4. Use: For holding cake, steamed-bun etc. 5. Temperature resistance: 85 degrees centigrade ~ -20 degrees centigrade. 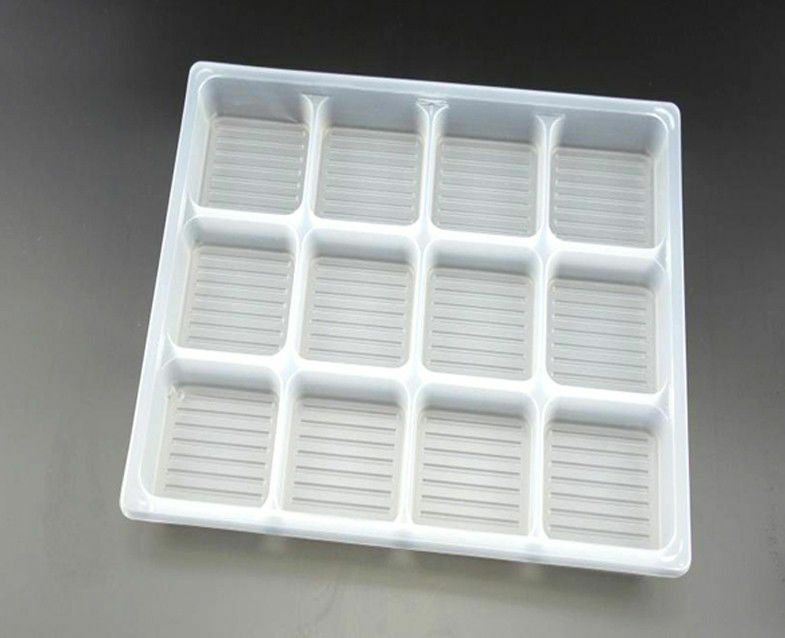 The kind of trays are used to hold cake or steamed-bun avoiding stick to each other , it is convenient to put buns on the tray then frozen, there are many frozen steamed-bun with tray selling in the supermarket. 1. By UPS Express,by DHL Express ,by EMS Express , by air or by sea. 2. Normally, these cups are sent by sea, in order to save money, but it will take around 1 month to arrive your country, so the order must be placed in advance 3 month before your selling season. 1. Sample within 1-3days if you want to check it closely..
1. If you are interested in our products, please send inquiry to us by email, we will reply you in 24 hours. You inquiry should include quantity, your special packing way. Trade term,usually trade term is FOB Shenzhen US dollar. 2. After we make a conclusion, we will make a proforma invoice for your order. If you ask special carton marks , please let us know in advance. 3. If our products outside shape or capacity can not meet your requirements, we can accept OEM/ODM, ie. Making a new mold to produce your requirements. 1.Track the order and shipping until you get it. 2. 6 months warranty after you get it. 3. Give replacements in your next order if there is quality problem. 4. We will save your information and keep in touch, we will inform you if we have new products. 1.We always stick to use food grade and Eco-friendly material to produce our products, they can pass FDA and other European requirements. 2. We have 10 years experience in making ice cream cups. 3. We promise our products price are very competitive in high quality line, also timely delivery and best service. 4. Over 50sets advance varies machines, 7500 square meters non-dust purified production workshop. Over 100 skilled workers ensure quality steadily. 5.Dongguan city is near to Shenzhen port and Hongkong port, it is convenient to export goods.